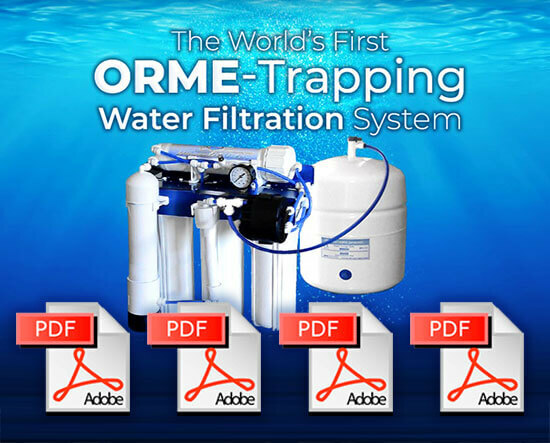 MiraculeWater is the only water filtration system in the world with a proprietary ORME trapping system. MiraculeWater does not remove healthy water minerals! MiraculeWater's proprietary trap retains the minerals and monoatomic elements, while removing harmful contaminants. 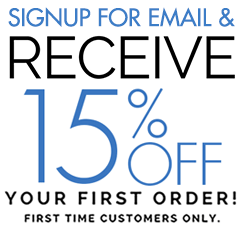 The result is an alkaline water with all of the natural beneficial water minerals intact. MiraculeWater is not just a water filter, although it does filter out the harmful toxic chemicals found in tap water. Miracule Water is better than reverse osmosis water filters. 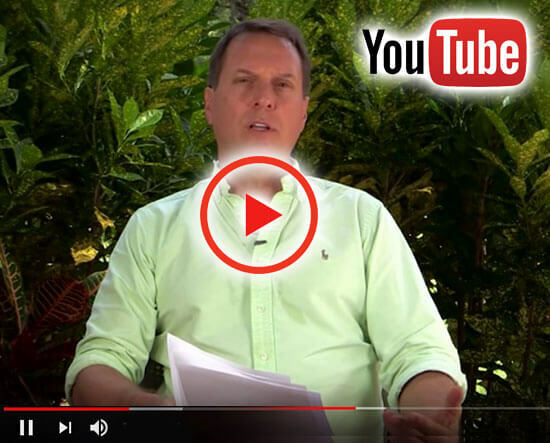 Find out for yourself why people who use a Miracule Water system never go back to typical regular water filters. 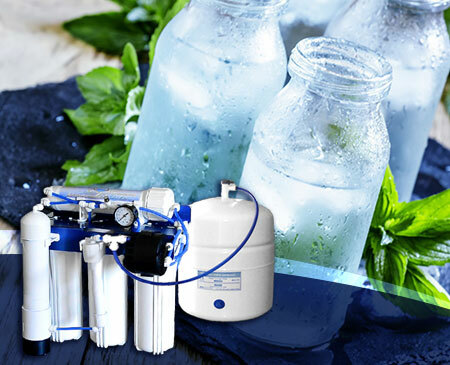 Miracule Water is an advanced water filtration system, a gently alkalizing system that has 5 filters, 3 across the bottom, a reverse osmosis membrane on top and a 5th proprietary final polishing filter can be found at MiraculeWater.com. In comparison Ionizers generally only have one filter and the ionizer plate will eventually fail, necessitating entire system replacement. 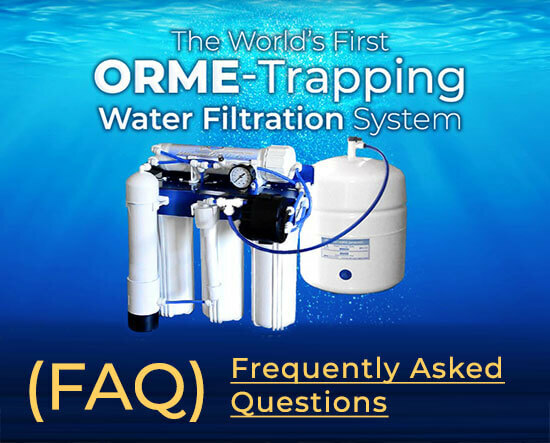 With the Miracule system three filters are generally replaced every 6 to 12 months at a cost of $110, and the entire set of 5 is replaced every 1-2 years at a cost of $249; the frequency of changing them depends upon amount of water filtered (family usage) and how polluted the water was to begin with. You can tell “when” by either sticking to a time elapsed decision, or by combining that with any noticeable change either of taste or water pressure going down which means the filters are becoming plugged. and a reverse osmosis membrane). Miraculewater has both. a 4:1 wastewater ratio instead of 8:1 like a standard reverse osmosis. The Miraculewater's real claim to fame is for its ability to safely concentrate the consciousness raising ORME (Orbitally Rearranged Monoatomic Elements) that are naturally occurring in water and plants. 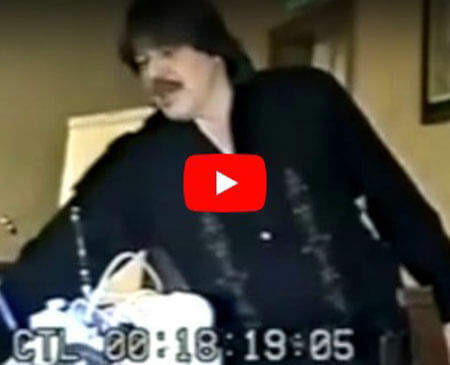 This has been a breakthrough area of research over the past 40 years or so, pioneered by a man named David Hudson, with whom the MiraculeWater system creator worked directly. Here is an article describing this aspect of ORME, also referred to as ORMUS, a fascinating topic. 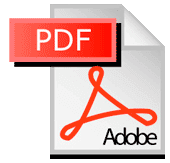 The difference of Miraculewater and other ORME products is that while it is being concentrated in powder form (rather than simply by gathering the naturally occurring monoatomic elements and continuing to filter out the heavy metals, as proven by tests on the pristine MiraculeWater output), it is more common for other ORME powders to contain high levels of very dangerous heavy metals. 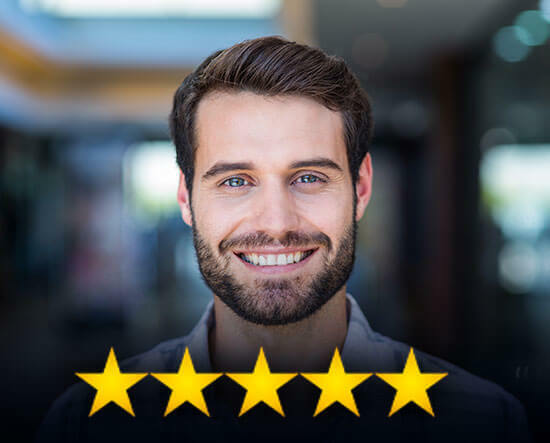 "When I started drinking Miracule water, at first I went into a little bit of a healing crisis, then slowly I started to notice that old injuries started to not bother me anymore and things just didn’t hurt anymore! 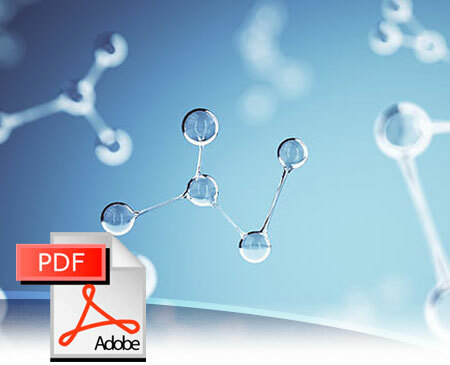 I knew that the monoatomic elements in the Miraculewater could have healing and restorative properties. I love not having pain in my body anymore. I love my Miracule water!" Ron Talmage, the inventor of Miracule Water! 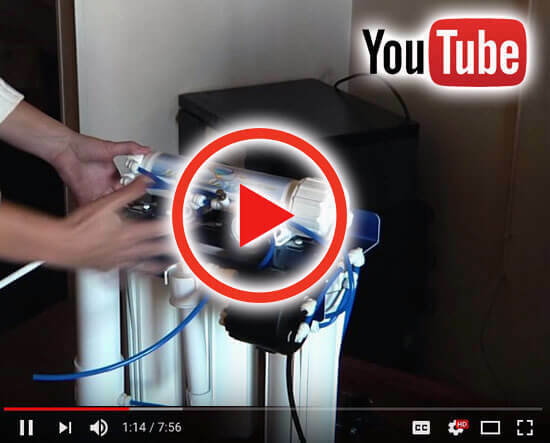 Find all the help you need to install your Miracule Water filtration system, using our manuals for Base Filter Instructions, Counter Top and the Triple Pre-Filter and Booster Pump Hook Up. 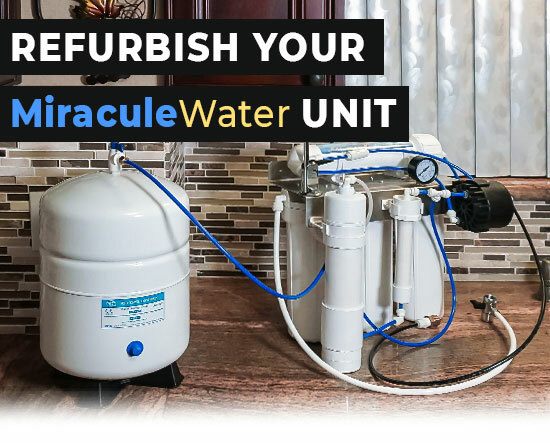 Refurbish your existing MiraculeWater unit!